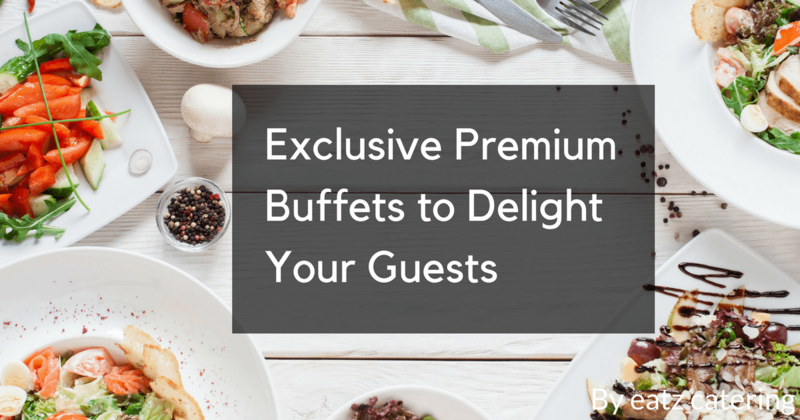 Without crucial guest numbers, you could end up having too little food at your event. 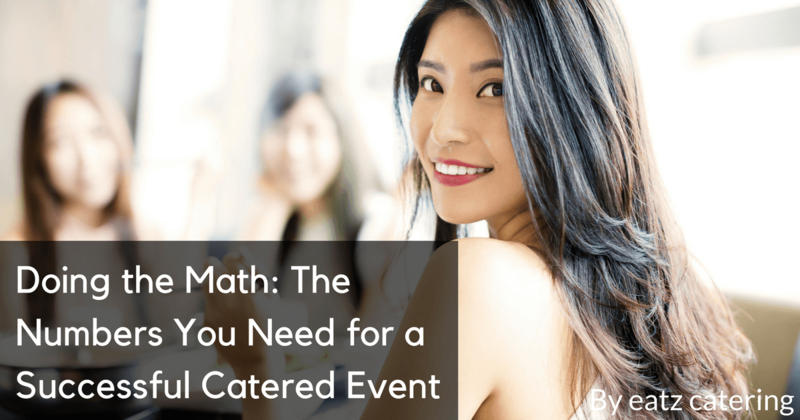 Find out how the math works for a catered dinner. Many people like to host small gatherings with their friends and family. 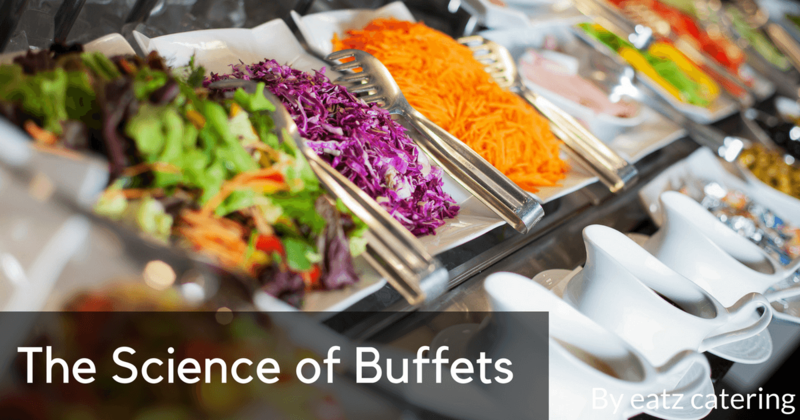 Find out more about mini buffet options for these special occasions. 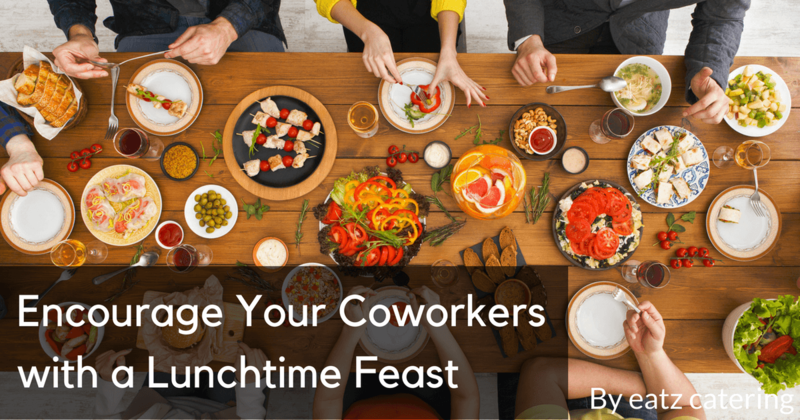 Celebrate a corporate milestone, boost morale, and thank your coworkers for their efforts by hosting a delightful catered lunch. Provide an exclusive buffet experience for your friends or family when you order a premium spread, complete with traditional favourites! Not every event has to be huge and extravagant! 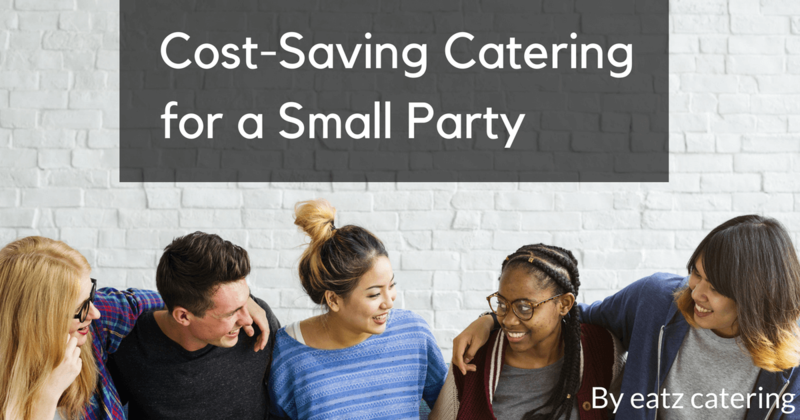 Find out how you can save money and enjoy top-quality catering for a small party. Have you ever wondered what people from other countries eat in the morning? 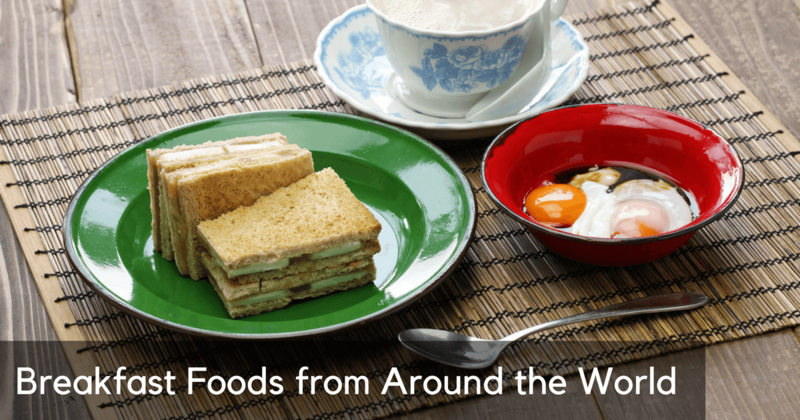 Take a look at some popular breakfasts from various nations. Does more expensive food actually taste better? A group of researchers tested the theory. Find out what they discovered! How should you start planning your wedding? 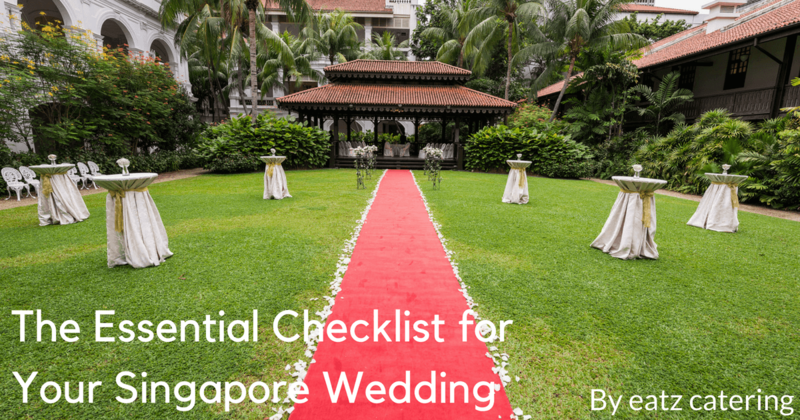 Review this checklist of essentials that you’ll need to have a successful wedding in Singapore. 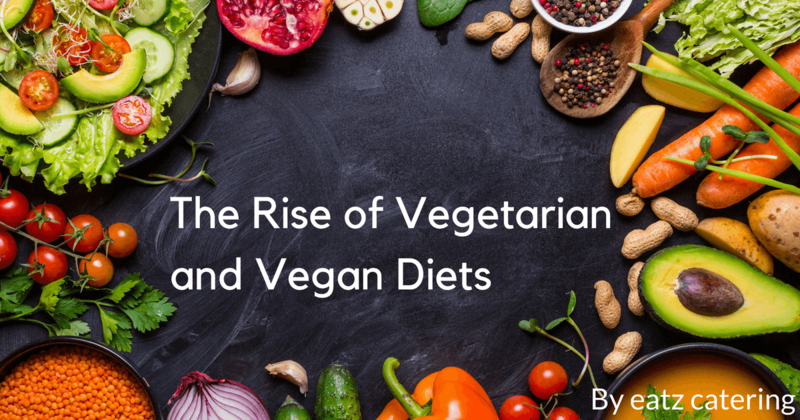 Are you a vegan or a vegetarian? 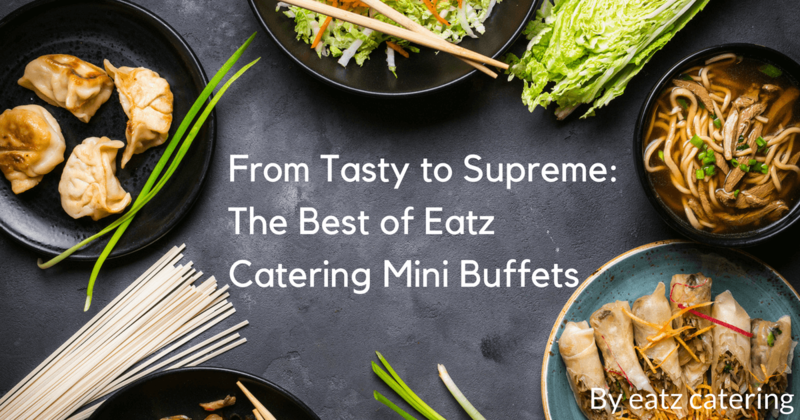 Find out what options Eatz Catering supplies for guests with specific dietary preferences. 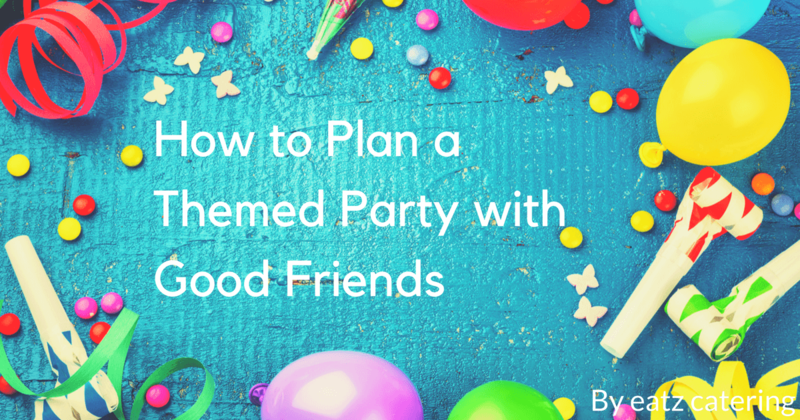 Planning a party with good friends? Focus the event around a theme to help you plan the games, decor, food, and fun!